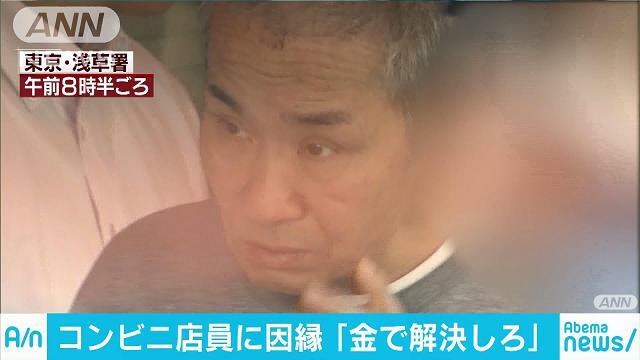 TOKYO (TR) – Tokyo Metropolitan Police have arrested a 59-year-old man who claims he attempted to rob a convenience store in Taito Ward after becoming “angry,” reports TBS News (Sept. 11). At the time of the incident, only the employee was in the front of the store. However, the manager, 45, tipped off police from the storage room after observing the incident unfold. Officers arriving at the store apprehended Higuchi on suspicion of attempted robbery. “I became angry when the employee stared at me,” the suspect was quoted by the Asakusa Police Station in admitting to the allegations.